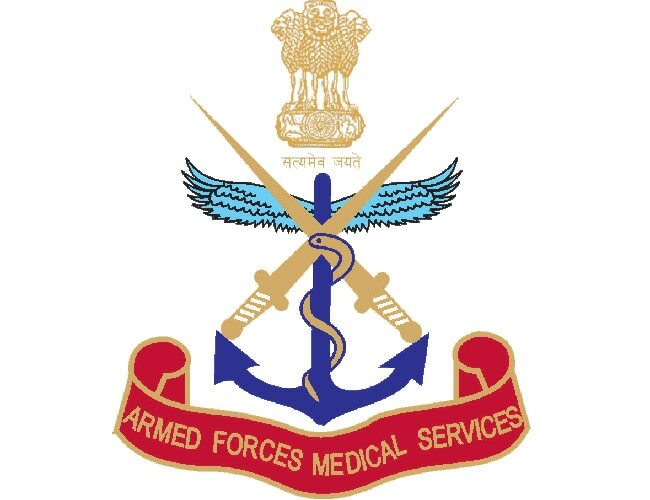 Armed Forces Medical Services Notification 2019 announced for the vacancies of 150 Short Service Commissioned Officer on its official website amcsscentry.gov.in. Eligibility criteria, Educational Qualifications, Age limit, Selection process, Pay scale and other required details are mentioned below in careers99.com. So candidates who are interested and eligible can apply Online before the last date of the Notification i.e., 26-05-2019. Interested Job Aspirants who are ready to apply for Armed Forces Medical Services 2019 Notification must possess the below-given Eligibility Details. First of all, Open Official Website i.e., amcsscentry.gov.in. Fill required Details in the Armed Forces Medical Services Application form and Upload required Documents and Pay Application Fee if Required. Once All details confirmed, Submit and Take the printout of your Armed Forces Medical Services Application.